Our club's hospitality dinner this year was held at the Country Club of Rancho Bernardo. RB Sunrise President Elect Bret Geerneart met each of the guests and accompanied them in the chartered mini bus to Rancho Bernardo. When our guests arrived, we had a social time so that our members could meet them and find out more about them. RB Sunrise President Mike MoffR then began the evening's events by formally welcoming them to our meeting. After the buffet of dinner chicken, salad, pizza and chocolate cake, Past RB Sunrise President and Past District Governor Carl Kruse presented our Rotary International Foundation Chair Jeanne MacLaren with a pin in recognition for achieving another level as a major donor to the foundation. Carl Kruse then address guests and members to tell them briefly about our club and our district. 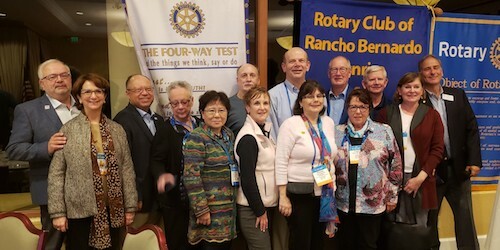 One fact they all could recognize is the fact that the Paul Harris Society began here in District 5340 and is now adopted worldwide by Rotary Internationl. Honorary RB Sunrise member Peter Meisen used two large flat screen place behind the podium to display maps, websites and other information about Rancho Bernardo and District 5340. This was the format for what was to follow. 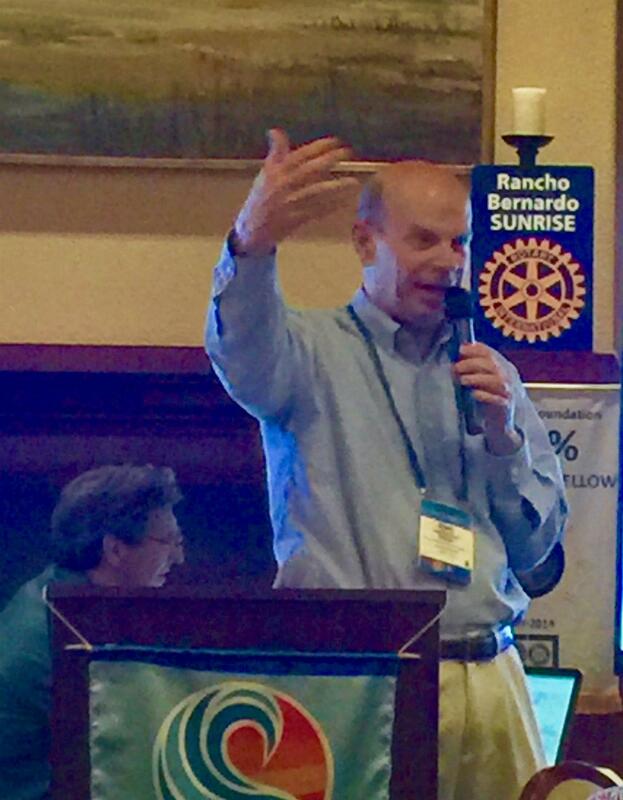 RB Sunrise Rotary President Elect Bret Geernaert then called each of the visiting District Governor Elects to come forward and speak about their district and tell us what they planned for their district. As each spoke, the screens displayed the map and website and photos from their districts. As each DGE spoke, it was clear that, though diverse in size and resources, each district shared the same commitment to service both locally and internationally. 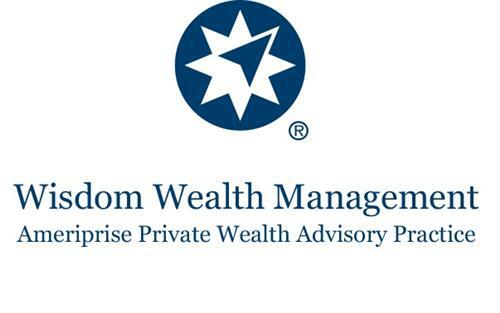 Each district also shared the same problem about how to attract and retain members. What was apparent as each spoke is that Rotary is united by the shared dedication to Service Above Self make significant improvement in the welfare of people everywhere. As the evening ended, everyone in attendance was inspired by the shared enthusiasm we all experienced during the evening.